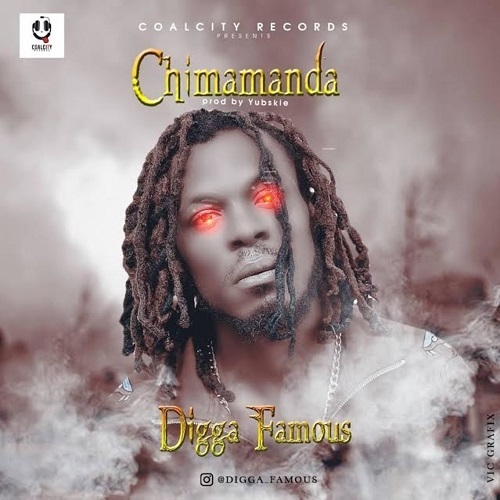 Digga Famous doesn't always receive the credit he's due for helping innovate the smooth falsetto rapping style popular in his nigeria native, much less anywhere else it's been co-opted. But that's not about to stop Digga dead in his tracks, for there's money to be made, and singles to be pressed, regardless of whether those reciprocal gains ever come back to him..
On his latest single "Amanda," Digga finds innumerable ways to comment on his street life and the beef he's having with folks. Digga Famous boasts about having the type of drip that'll put the opps on notice.